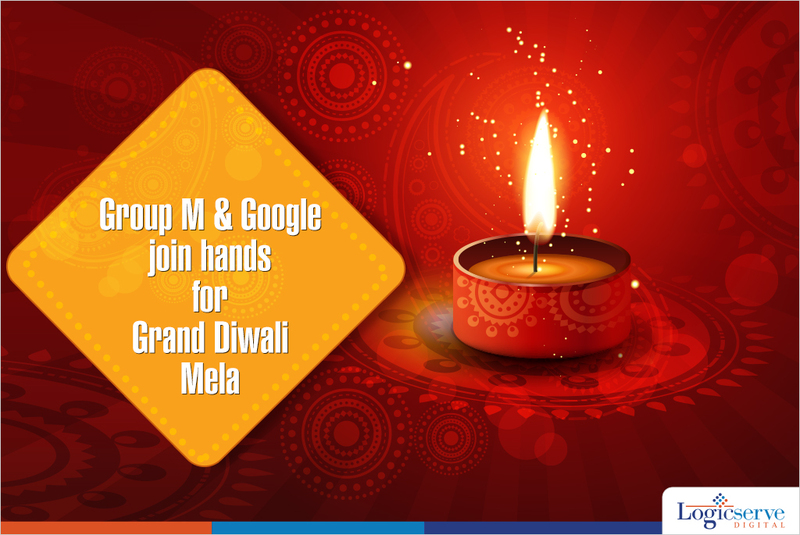 Group M and Google join hands for Diwali festive season under the theme “Grand Diwali Mela”. They are looking to rope in an e-commerce company for the Logistics support. According to the article in The Economic Times, Group M will get on board brands that will sell their products on the website and Google will help with the technology part. The shopping festival will start on 1st October’ 14 and last for three weeks. The festive site will have all types of categories including automobiles, consumer durables, electronics, FMCG products etc. A number of FMCG brands will sample their food and beverage product through the site. Group M has already ideated and created an advertising campaign to promote the “Grand Diwali Mela” across different media platforms. LogicSpeak: This is a notable trend within the online shopping space. We will have to wait and watch the response these initiatives will gather. This clearly states the growth of online shopping in the country.